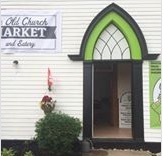 When you visit Riverside-Albert, stop at the Old Bank of New Brunswick Museum & Visitor Information Centre at the corner of Rte 114 and 915 for answers to your travel questions. This information centre is also a very interesting building to visit. The oldest consolidated school in use in Canada, Riverside Consolidated celebrated its 100th birthday in 2005. During the summer guided tours of the building are often available. The school was designed by the notable architect W.E. Reid, who along with his brothers James and Merritt, designed numerous outstanding buildings throughout North America. Open from June 15th to September 15th. Hours: 9.30 a.m. to 5.30 p.m.
Visit the lighthouse, explore the beach, and enjoy the view from the cape. For the adventurous: try the zip line or rappelling. Meals are also available in the restaurant. Some of the last remaining wilderness in southern New Brunswick. 120 km of hiking trails, camping facilities and activities for all the family. Scroll down David's page to get good links to information about the shorebirds at Mary's Point and the Western Hemisphere Shorebird Reserve Network. This site offers trail descriptions, downloadable maps, and online weather reports. You'll find a hiking trail for our region here at Fundy Coastal Trail, #22. Features the wildlife art of well known Canadian wildlife artist Lars Larsen. The gallery offers a selection of his original art and prints, as well as a framing service. A Canada Select 4 Star Inn conveniently located in Riverside-Albert. 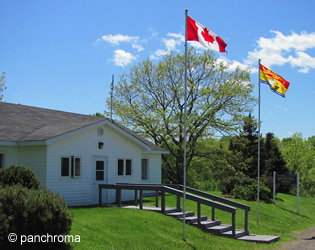 Relaxing luxury log cabins and full service campground with panoramic views of Shepody Marshlands and Bay of Fundy. A variety of horseback adventures available, or enjoy a lobster supper in our ranch restaurant. B&B and Chalet with a view of the Bay of Fundy. Located in Shepody, close to the Hopewell Rocks. Surrounded by luxurious gardens, and a 10 minute forest walk from the waterfront. Discover our beautiful Bay of Fundy at our rustic pine cottages, high on a hill overlooking rugged shoreline and beaches. 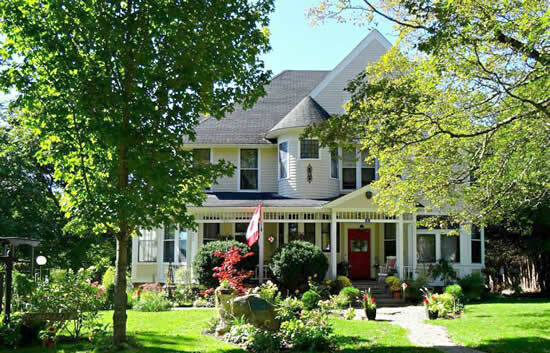 A spacious, comfortable, and peaceful B&B in a renovated old school house. Located in Harvey, on the way to Mary's Point. 4941 route 114, Hopewell Cape. A warm maritime welcome awaits you at our Heritage Inn in the natural unspoiled countryside of Harvey. Located 2 minutes from the Hopewell Rocks. 32 years of serving the traveling public. Our beautiful 150 year old home has been renovated to provide luxury Bed & Breakfast accommodations, with a distinctly Maritime flare. Situated on New Horton Lake. 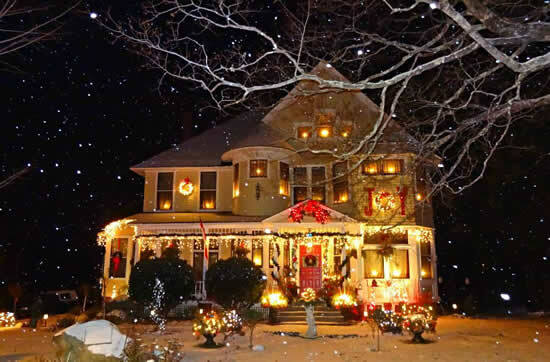 Spend a peaceful night in our 140 year old home, located in a beautiful, quiet country setting, close to Mary's Point. Enjoy an escape weekend, family vacation, or special time with friends at beautiful Shepody Country Cottage. Your hosts, Lynn and Claude Dixson, together with their family of 5, have enjoyed greeting guests at Shepody since 1989. Located in Harvey. Evening dinner service is available upon request, resevations required. Ranch kitchen serves a wide selection of dishes for breakfast, lunch, and dinner. Licensed. Meals are available in the restaurant. Cafeteria style lunches, snacks and dinners. Located 2 minutes from the Hopewell Rocks. Victoria Manor Provincial Historic Site constructed in 1893 was the home of the Hon. Abner Reid McClelan (1830-1917) and his wife Ana B. Reid McClelan. Abner R. McClelan was a highly regarded business and political figure in the Province who was also a significant benefactor to the community. He was involved in shipping, agriculture and mercantile business. Abner R. McClelan was a member of the Canadian Senate at the time of the house’s construction, and would later become Lieutenant-Governor of New Brunswick from 1896 until 1902. 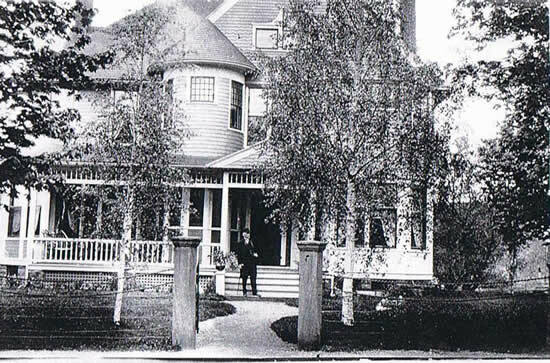 Mr. McClelan and his brother in law Watson E. Reid built this sizable Queen Anne Revival style house in 1893 and spent his later years here. The house is also significant because it was designed by the distinguished architect firm of The Reid Brothers. Watson E. Reid (1857-1943), resided locally at the time of the construction. In 1905 Mr W.E. Reid also designed the community’s Riverside Consolidated School as well as The Courthouse (1904) at the Albert County Museum in Hopewell Cape . Reid and his two older brothers (all three born and raised in Harvey, NB) would go on to design the Hotel del Coronado (1888) as well as many other wonderful design marvels in the California area. "The Del" is one of the most famous and luxurious beach hotels in the world still operating today. The Victoria Manor is founded on red sandstone from the local Memel Quarry that was active from 1880 to 1894. Victoria Manor is an example of eclecticism and elegance inside as well as the well groomed grounds emulated from the 19th century Queen Anne Revival style, while prominently illustrating the taste and affluence of a prominent local citizen such as McClelan. The finest materials and craftsmanship evident throughout the house along with its illustrious creators and remarkable state of preservation make Victoria Manor a significant heritage landmark. Proudly owned and maintained for its valuable community historic heritage by John & Fatima Lefrancois and their five children.